In June 2018 the car park was upgraded to the latest LED technology bringing immediate energy savings over the fluorescent lighting. 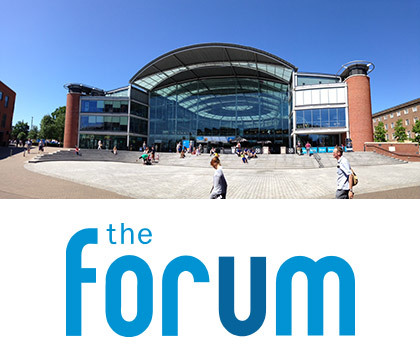 Opening in 2001 and with over 35,000 visitors every week The Forum is one of Norwich’s most iconic venues. It was determined that the lighting in the car park should be upgraded to reflect the standing in the local community and futureproof the car park for many years to come. Wirefield Ltd. attended site and proposed to upgrade all fittings to LED. This would provide an initial saving of around 50%. 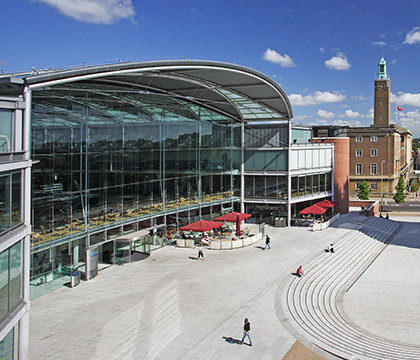 Following commissioning, projected energy savings are over 80%, but how was this achieved? The energy savings offered at The Forum demonstrate the potential and flexibility offered when combining Wirefield LED luminaires with the unique Eye-Wi system. Speak to Wirefield today to see how we could save you energy on your next project!